Here on the Gulf Coast, we know that all it takes is one strong storm to knock out electric service to our homes and business. To keep your essential appliances running during a power outage, consider having a home generator with a transfer switch installed. If you live on the Gulf Coast of Florida, chances are you’ve suffered through a power outage or two. 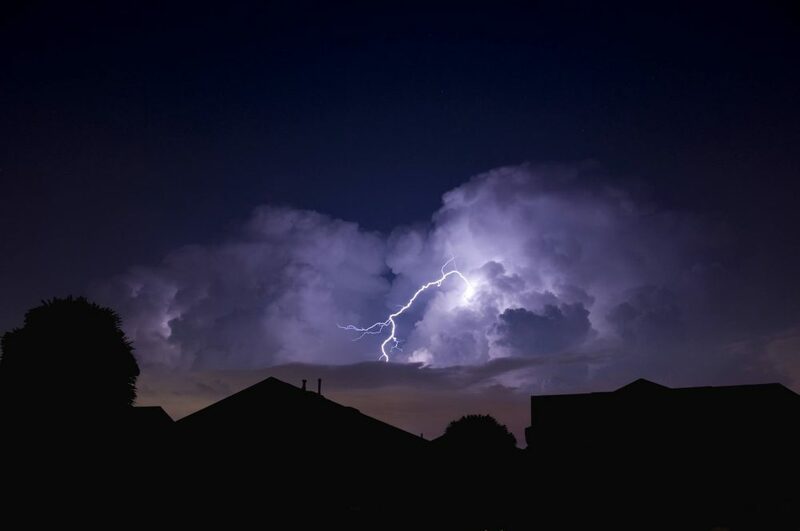 While short-term interruptions in power are usually not much more than an aggravating inconvenience, outages that last days can be costly to home and business owners. Installing an essential-circuit generator can keep your refrigerator and other appliances running while the utility company makes repairs to the power grid. While a small portable generator is good for plugging in a few lights and fans, a stand-by generator connected to your home’s electrical system with an automatic transfer switch offers significant benefits. Most home generators are powered by an internal combustion engine. To produce energy, they run on one or more types of fuel, typically natural gas, liquid propane or diesel fuel. In the past, home generators tended to be very noisy and expensive to run. Modern home generators, however, run much more efficiently and are relatively quiet. One of the big benefits of a home generator is the automatic transfer switch. When the switch detects a power outage, it automatically disconnects your electrical system from the utility’s power lines. This essential step safely takes your home off of the grid and prevents energizing the power company’s transmission lines which could harm utility personnel working to restore power to your neighborhood. Once disconnected, the generator will start up and begin producing power. The switch then connects the generator to your electrical panel and keeps your essential appliances running smoothly. The transfer switch also detects when the grid is up and functioning again, which triggers a shut down of the generator and reconnects your home to the utility’s power. Because all of these steps are handled automatically, a home generator is perfect for those times when the power goes out in the middle of the night or when you are out of town. Home generators are available in a wide range of sizes and fuel options. To get an idea of which generator is right for you, a professional electrician will take a look at your home’s system and analyze the power needs of the appliances you want to protect and keep running. Henderson Electric of NW, LLC Pro Tip: If you want to know the status of your power outage, Gulf Power provides an online Power Outage Map. Accessible from most mobile devices, the map shows the status of all outages, what equipment is involved, and an estimated timeframe for restoration of power. It should be noted that installing a home generator is not a project that should be tackled on your own. To do the job right requires significant knowledge of electrical systems, utility connections, and local building codes. An experienced electrician will also know what to look for when choosing a generator for your specific situation. They can pull all of the needed permits, and complete the job to meet the requirements of utility and insurance company inspections. If you are considering adding a generator to your home, give us a call! A member of our team will be happy speak to you about your needs and answer any questions you may have.